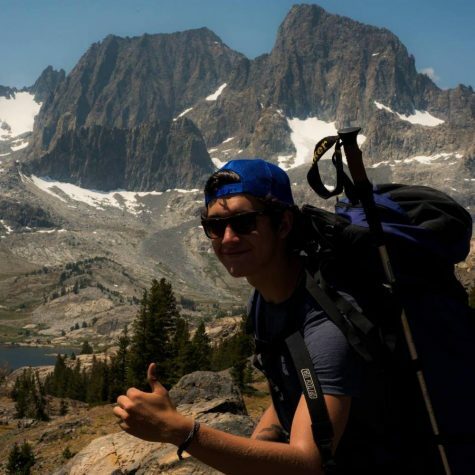 Kyle Huizinga is a senior environmental policy and science major. He is interested in film and videography and hopefully will be attending a MFA in television and film production next year. His interests are Jazz and photography. He has won several visual awards and started his own design business. Kyle hopes to change the world's perception of environment through visual art and wants everyone to participate and thrive within the arts.